Transparency was a big discussion topic during the 2019 Annual Conference today. The event is taking place this week at the Naples Grande Beach Resort in Naples, Fla., and opened with a presentation from Lisa Ramming with Eckersley O’Callaghan (EOC) who discussed a variety of design possibilities, trends and aesthetics, including an increasing drive toward more and more transparency. 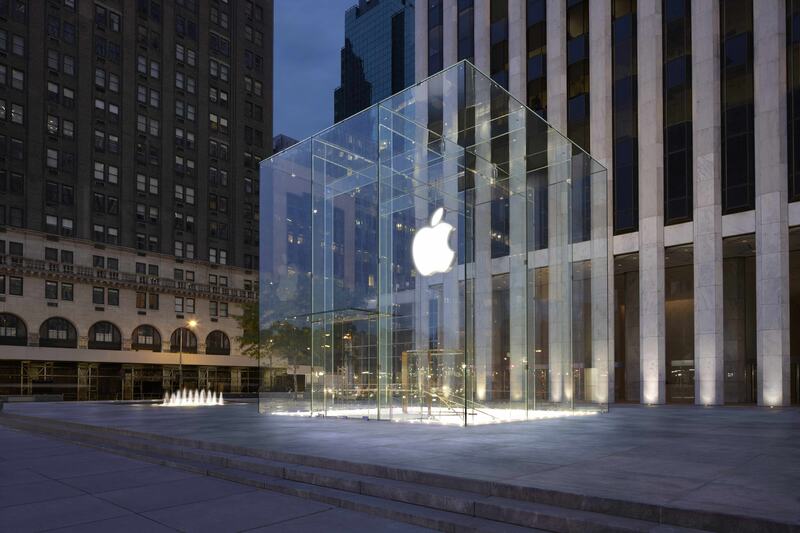 As an example, she pointed to the 5th Avenue Apple Cube in New York, which was originally constructed with 105 panels of glass, then later re-built with just 15 to provide a more transparent, uninterrupted aesthetic.